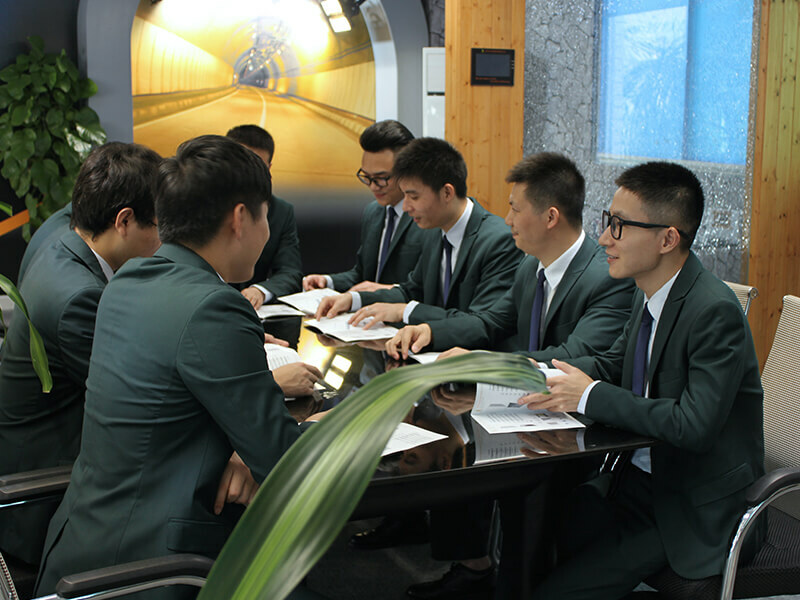 Do you have any questions about our LED products? Or maybe you have a suggestion, compliment, or complaint? Whatever the reason, we’d love to hear from you. 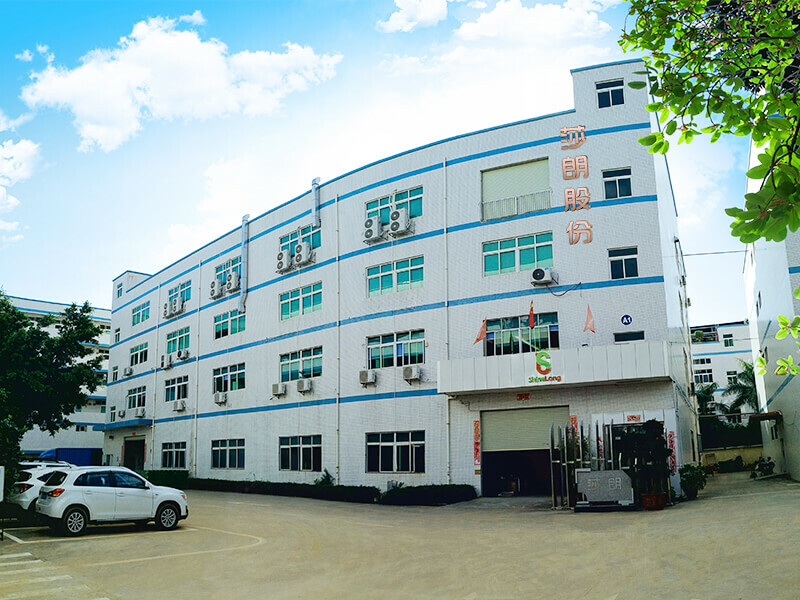 ShineLong Technologies always takes pride in being among the best-LED manufacturers in the world. And that’s partly because of our exemplary customer service, and we’d like to keep it that way. So, don’t hesitate contacts us by calling, emailing, or even visiting our offices. All these details (contacts and office location) are provided below. We always have a team of professionals ready and willing to be of help with anything concerning our products and services. So, don’t hesitate to contact ShineLong today. If you are having trouble reaching us through the contact details provided on this page or you are not in a position to pay us a visit at our offices, don’t stress about it! You can always send us an email by filling the form provided below. We will get back to you as fast as possible! Thank you for choosing ShineLong Technologies for your commercial lighting needs.